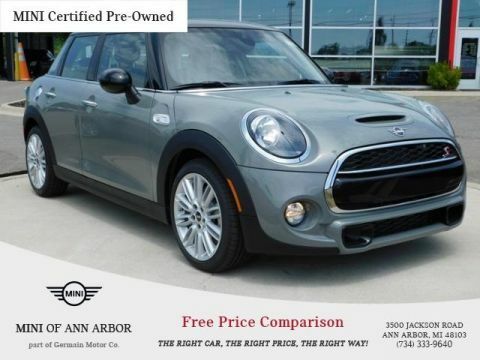 CARFAX 1-Owner, MINI Certified. Cooper S trim, Moonwalk Grey metallic exterior and Carbon Black Leatherette interior. 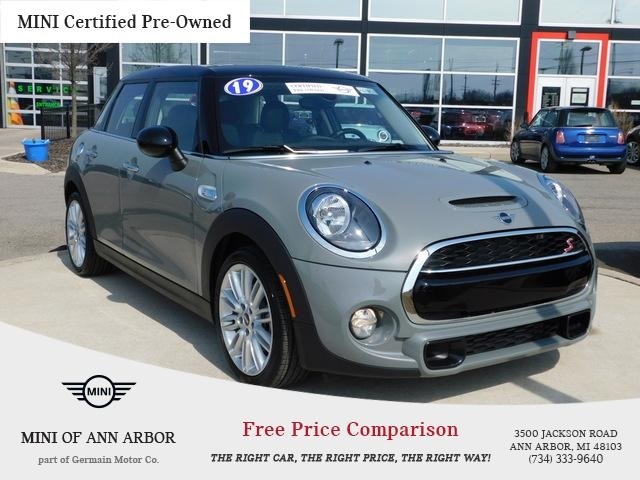 Moonroof, Heated Seats, Onboard Communications System, Smart Device Integration, iPod/MP3 Input, SIGNATURE LINE PACKAGE, Turbo Charged Engine, Back-Up Camera. 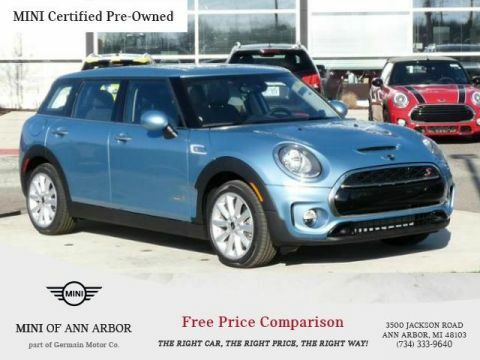 WHY BUY FROM GERMAIN OF ANN ARBOR? SIGNATURE LINE PACKAGE Transmission: Sport Automatic, Heated Front Seats, JCW Leather Steering Wheel, Automatic Climate Control, Active Driving Assistant, All-Season Tires, Panoramic Moonroof, Piano Black Interior Surface, Wheels: 17" x 7.0" Tentacle Spoke Silver Alloy Style 500, Tires: 205/45R17, Comfort Access Keyless Entry. 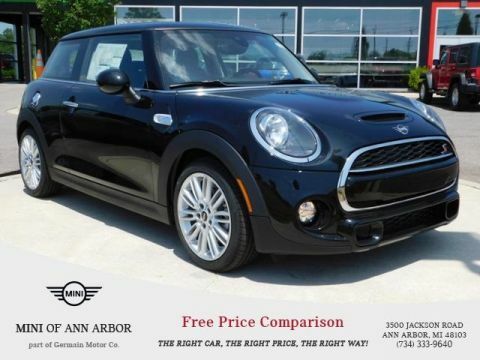 This all comes on this 2019 MINI Hardtop 4 Door Cooper S!